Joel is a Senior at UofL studying accounting. He has been an active member of the BCM since his freshman year and continues to serve the Lord as Intramurals Coordinator for his second year. He played every sport he could in high school and he loves to win! He is very competitive , but makes sure to give God the glory in all of his victories. He is looking forward to putting multiple BCM Intramural teams together this coming year. 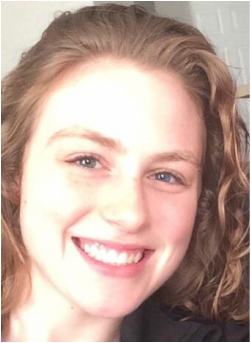 Emily is a senior at UofL who has been involved at the BCM since beginning her undergraduate studies. She is majoring in Exercise Science and minoring in Spanish with plans to attend graduate school to become a physical therapist. 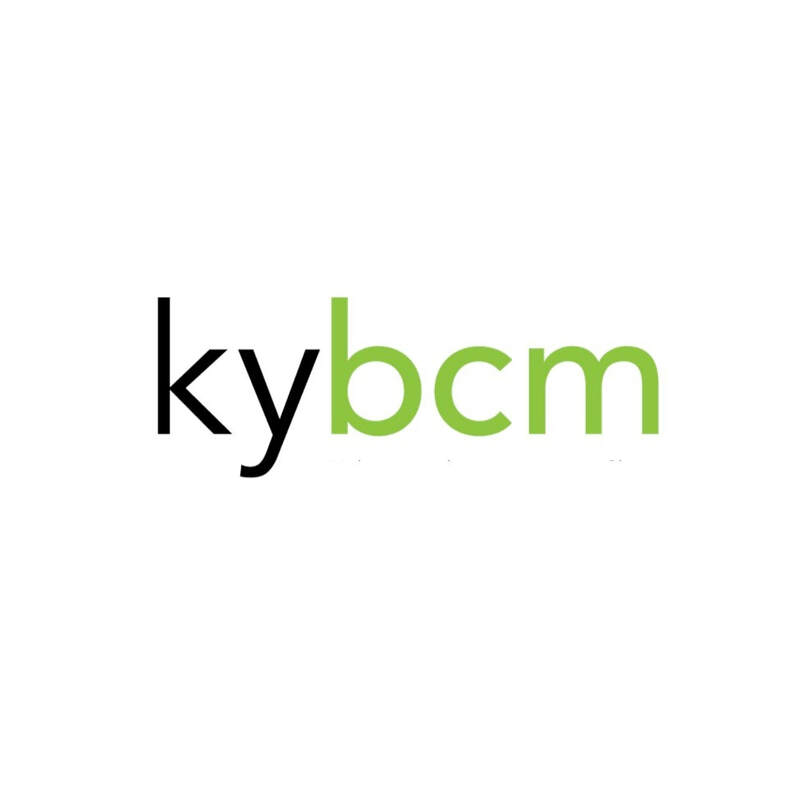 Emily loves the city of Louisville and is excited and grateful to have the opportunity through the BCM to serve her campus and community for Christ! Isabella is starting her sophomore year at the University of Louisville. She is a Northern Kentucky native, very close to Cincy. In Louisville, she found her home at Throne of Grace Community Church through the friends she met at BCM. She would say she is a terrible soccer player, but also very glad that she took played intramurals through the BCM! 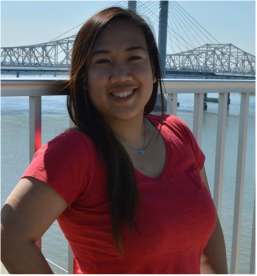 During her first year at UofL, she participated in the Tunnel of Oppression, Student Activity Board, Honors Program, Honors Volunteer Program, and ESL. She looks forward to start her sophomore year engaging with the incredible international students that she has already met on campus and creating friendships with many more! Derek is Louisville born and raised and has been attending Crestwood Baptist Church his entire life. He traveled for 2 years with LifeAction Ministries serving through music as well as youth and children’s ministry. He has a heart for students who have been neglected and hurt by the church and longs to see his generation grow in a deeper love in Christ and for Christ. He is excited to worship and serve with the BCM and have relationships with the University of Louisville students. Annie and Sean are the Coolest! through music and discipling students.